The Anchorage Community Development Authority (ACDA) is pleased to announce the return of the Downtown food truck pod this summer. 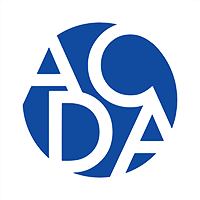 “The food trucks have added a great vibe to downtown and become an attraction to both downtown employees and visitors alike,” ACDA Executive Director, Andrew Halcro. K Street Eats, located at the corner of 8th & K, will be open from April 26 until September 18, 2017. Hours will be from 11 a.m. to 2 p.m., Wednesday through Saturday. K Street Eats will host up to 15 different food trucks on a given day. “We’re excited to build on the success that K Street Eats enjoyed in its first summer of operation,” Darrin Huycke of Huycke Entertainment. 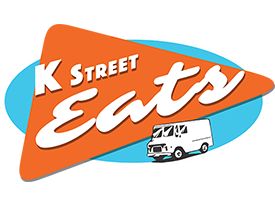 For more information about K Street Eats, visit their Facebook page @kstreeteats.